Please consider supporting our Summer Camp 2019! 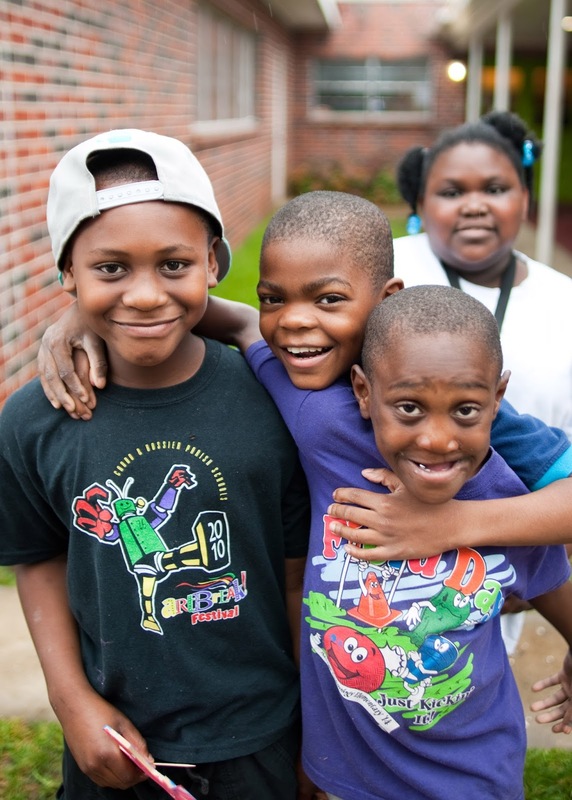 For the 11th year, Common Ground will invite children from the neighborhood to join us for seven weeks for our free summer day camp. After a healthy lunch (and for some the only meal of the day), the children will engage in hands-on educational and enrichment activities, involving art, science, nutrition, garden time, recreation and of course, field trips! Perhaps more importantly, the children will build relationships with our dynamic staff that are often life changing. Summer camp gives our kids a safe place to just be a kid, and escape the chaos that poverty brings to their young lives. Please consider helping make a difference in the lives of our children! $125 Pay for camp for one child for one week. We will not be able to accept donations of household goods, toys, shoes, or larger items, like furniture or appliances. We will be sharing more information about the remodel soon! Stay tuned! Every donation no matter how small helps us make a positive different in the lives of our friends in Cedar Grove. To make a one-time or recurring donation, please click on the "Donate" tab above. We promise to use every penny wisely! Common Ground Community, Inc., Physical Address: 6806 Southern Ave. Shreveport, LA 71106. Awesome Inc. theme. Theme images by Jason Morrow. Powered by Blogger.